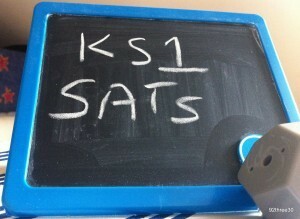 In 2017 the KS1 SPAG test remained optional, so schools could choose whether to administer it to their pupils. This will also be the case in 2018. Teacher assessments are also used to build up a picture of your child’s learning and achievements. In addition, your child will receive an overall result saying whether they have achieved the required standard in the tests (your child’s actual results won’t be communicated to you unless you ask for them).